Every New Jersey homeowner should install smoke detectors o n each level of the home, including the basement. You should also make certain that there is a smoke detector outside every separate bedroom or sleeping area. 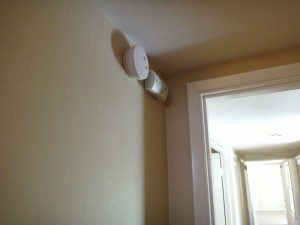 New Jersey homes are required to have a smoke alarm in every sleeping room and all the smoke alarms within the home must be interconnected. A smoke alarm can save your life. You should have a professional electrician test your smoke detectors in your home at least once a month or few times a year. 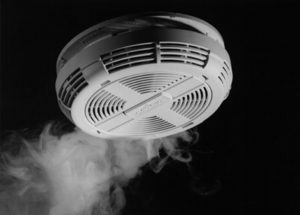 Your smoke alarm needs to be checked after a battery change to make sure that it is working properly because only a functional smoke detector will serve it’s purpose. Our expert electricians in can install, test and replace the smoke detectors in your home so you can feel confident that you and your family will be prepared in case of a fire.